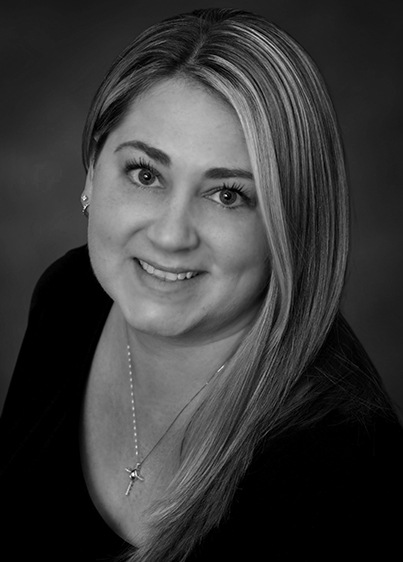 Tricia, originally from Syracuse, NY, moved to Las Vegas in 2004 and began her career here as an Office Manager and Loan Officer for a local Mortgage Broker. She stepped out in 2006, where she began her commercial real estate career working for Sperry Van Ness. She rapidly advanced her position with Sperry Van Ness going from an Administrative Assistant to obtaining her Real Estate License and taking on her own portfolio. Tricia quickly learned the service she was eager to provide her clients with was not in the capacity of the corporate environment. In 2008, she was provided with the opportunity to be the first to join Virtus Commercial and be an integral part of developing the commercial management division. Here she flourished and managed a combination of retail, office and industrial totaling over a million square feet. Now with Northcap Commercial, she has the opportunity to bring her honed skills in management and knowledge to growing a management division with the best of the best.